TERRIFIC VIEW OF BAY AND OCEAN WITH EASY ACCESS TO POOL, GRILLS, FITNESS ROOM & BEACH. FRESH, BRIGHT DECOR AND LARGE CORNER DECK. EASY BEACH LIFESTYLE. NEW FRIDGE AND HVAC. 2 RESERVED PARKING SPACES. LOWEST PRICED 4 BEDROOM UNIT AT THE SANCTUARY. RENTAL POTENTIAL $40K PER YEAR. MUST SEE!! Ready to visit 3700 SANDPIPER? Request a free property tour! 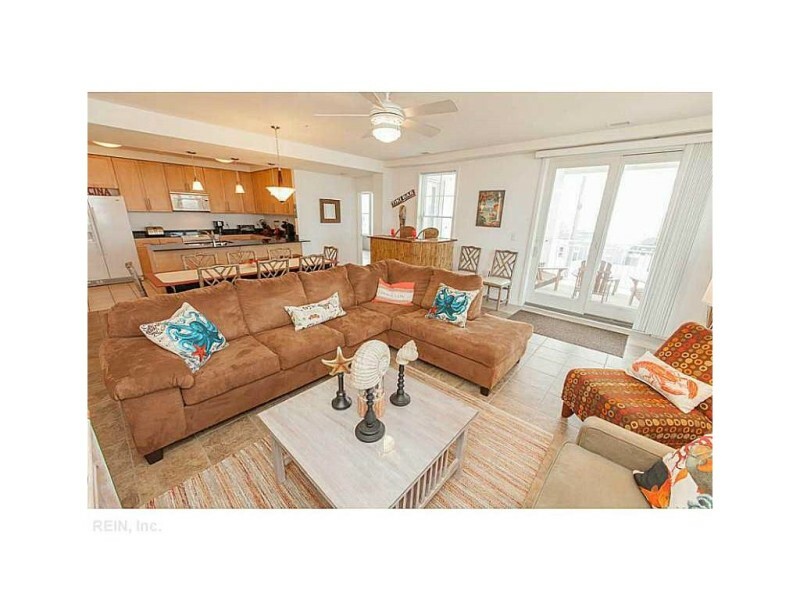 Send me more information about the listing at 3700 SANDPIPER Unit 117A, Virginia Beach, VA 23456, MLS# 1624029. This 4 bedroom, 4 bathroom home located at 3700 SANDPIPER Unit 117A, Virginia Beach, VA 23456 has approximately 1,996 square feet. It is currently listed for $434,000 and has a price per sqft of $21,743. This home is currently Sold under the MLS#: 1624029. This listing is provided by Sanctuary Realty at Sandbridge. 3700 SANDPIPER Road, Virginia Beach was built in 2006. It has Parking Gar, 2 Space, Assigned/Reserved parking.The kitchen includes Dishwasher, Dryer, Microwave, Range, Refrigerator, Washer. 3700 SANDPIPER is part of the Sandbridge Beach neighborhood located in 23456.